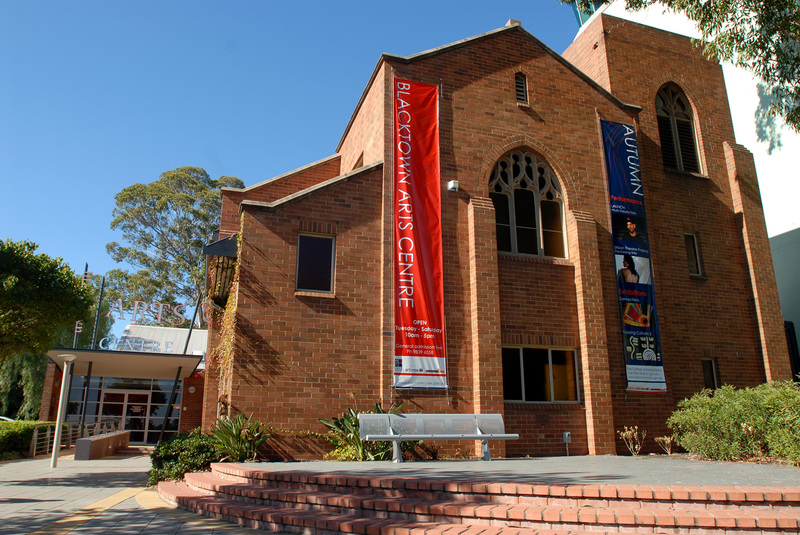 Blacktown Arts Centre (BAC) is an exciting and innovative contemporary multi-arts facility located in the Blacktown CBD. The Arts Centre presents a curated program of exhibitions, performances, workshops and events with a primary focus on arts development. BAC is active in developing new audiences and new experiences for audiences. Taking great pride in providing access to world quality performances and events the Arts Centre supports artists in experimenting with their artforms. BAC cultivates partnerships with key cultural organisations to develop arts activity in the region by ensuring projects are adequately resourced, artistically challenging and critically responsive. The Arts Centre has a firm committment to exploring the best, most dynamic and culturally diverse work in Western Sydney and in promoting it as a vital part of Australian contemporary arts practice.